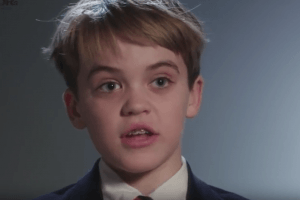 George Weiksner is 11 years old and has already launched his own Initial Coin Offering (ICO). As the CEO of Pocketful of Quarters, a company that is creating a cryptocurrency for online gaming, he also manages his homework in time and has a healthy sleeping schedule, according to Marketwach. Since his bedtime is at 8 p.m., he has only two hours to work on Pocketful of Quarters - the company with a very interesting idea. Since many gamers face the issue of not being able to retrieve coins from unplayed or unwanted games, that were paid for with actual money, and then transfer them to other gaming platforms. Weiksner aims to design a platform that unlocks coins that are “stuck” in games that gamers no longer want to play. For example, so-called Riot Points, the in-game currency purchased with real money, in the online game League of Legends cannot be used outside of the game. Similarly, videogame publisher NCSoft offers the so-called NCoin, that can be used to purchase in-game items in more than one game. However, gamers are still stuck using these coins only in games by this publisher. 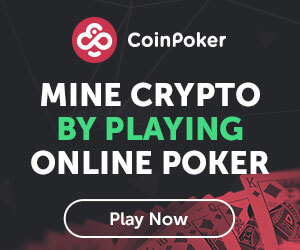 Pocketful of Quarters is already teaming up with a number gaming providers to ensure that their coins, to be issued in the ICO, can be used across those platforms. This way, gamers have access to a number of different games and platforms with a single virtual currency. His aim in the ICO is between 1,000 to 2,000 worth of Ether, currently worth about USD 453,000 and USD 906,000, respectively.